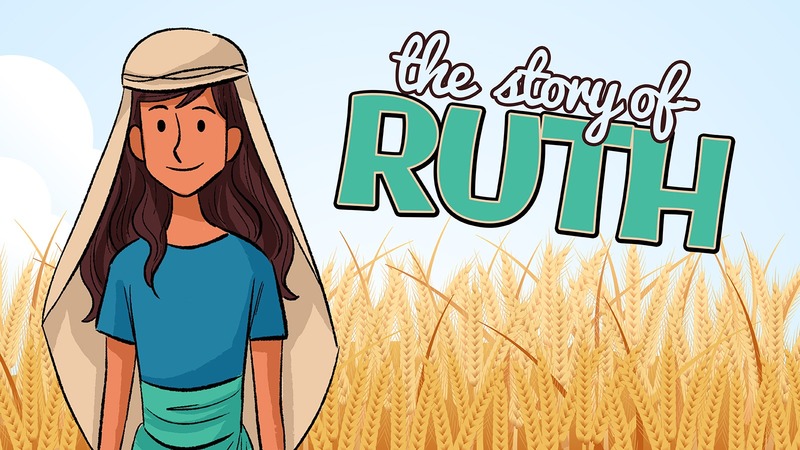 AIM: The aim of ‘The Story of Ruth’ Childrens Church Teaching Series is to help children read through and understand the story of Ruth and what they can learn from both Ruth and Boaz within the Word. 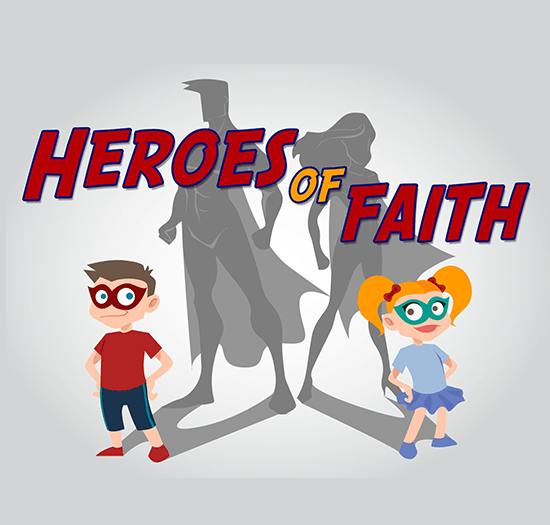 This teaching series includes PowerPoint images, game ideas and activities that will help your children to put themselves in the shoes of those people in the bible. Children will think about how they would feel if they were Ruth or Boaz and what it would mean for them to follow God if they were in this situation. 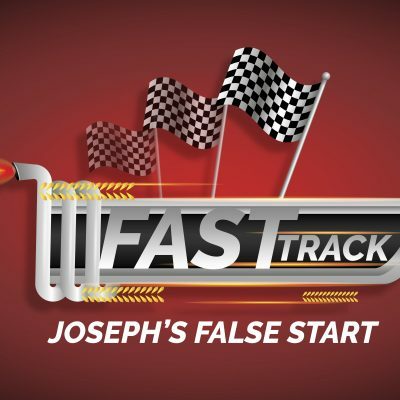 Children will also search the scriptures as they think about how each passage fits into the context of the whole Bible. 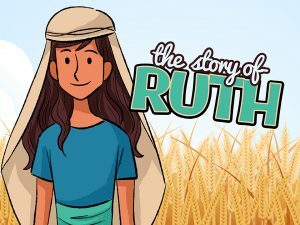 In this session children will learn about how Ruth was faithful and what it means to be faithful to others. 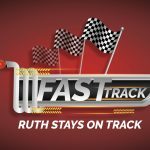 Ruth wasn’t simply a hopeless case. 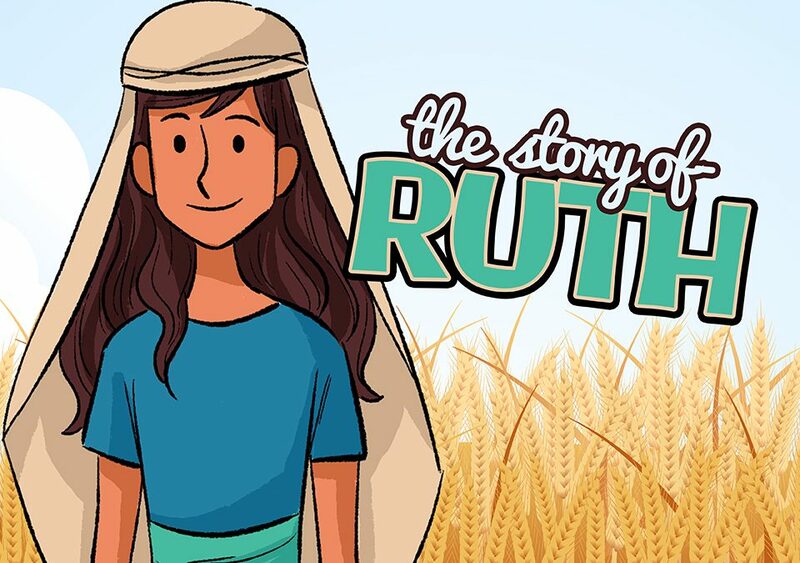 When her husband died she didn’t despair into nothingness but decided to serve others. 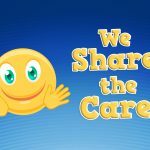 Children will see that it is a blessing when we serve others. 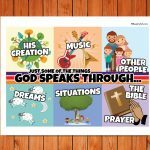 Boaz was a man of God. 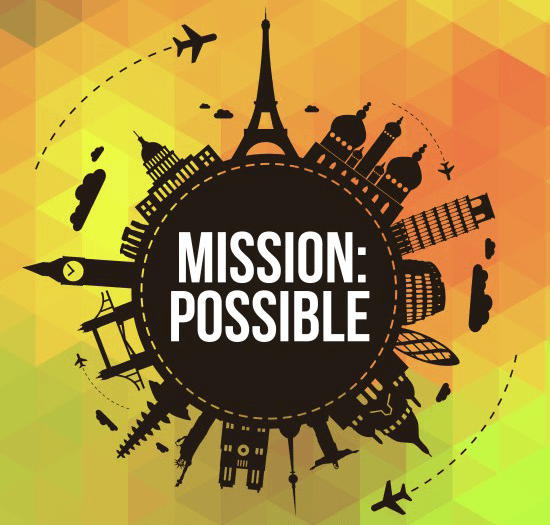 He didn’t settle for doing things his own way or taking what he wanted; he was obedient to God. 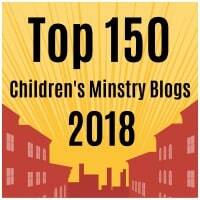 Children will discover what it means to be a man of God and why it makes a difference. What is a kinsman redeemer? 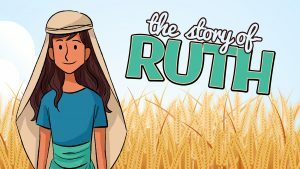 Children will see how God is there redeemer and what this means for them today.